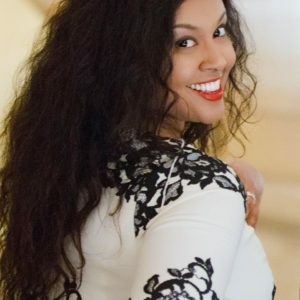 Host Joan Pelzer and Co-Host Priya Nembhard are your digital connectors. Follow Me Friday with Joan and Priya will be live on stage at TedX Lincoln Sqaure, March 27th, 2018!! STAY TUNED for more information! On Wednesday, May 3rd, 2016 Priya Nembhard's App, Moms Pump Here Nursing Room Locator App, was featured on NY1 in anticipation for Mother's Day. Check out the article and video!